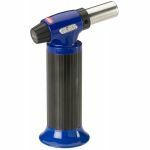 TT 151 Steinel General purpose butane torch with adjustable flame. 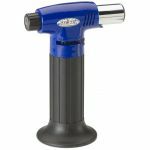 Features compact size, ergonomic grip and stable base for hand-held or bench use. 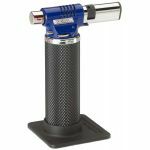 TT 175 Steinel Butane torch with adjustable airflow and flame control. 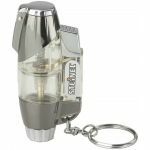 TT 30 Windproof lighter with waterproof automatic ignition system. 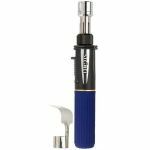 Features simple twist flame adjustment and protective auto-flip cap.